The Amazon Echo Dot alone is a pretty unassuming product, but it's all you really need to control many different smart home products using just your voice. We've rounded up the ten best smart home accessories to buy with your Amazon Echo Dot. That includes great products for entertaining yourself including the Fire TV Stick 4k for streaming content and an AmazonBasics Microwave that will automatically order popcorn when you're running low — and much more. 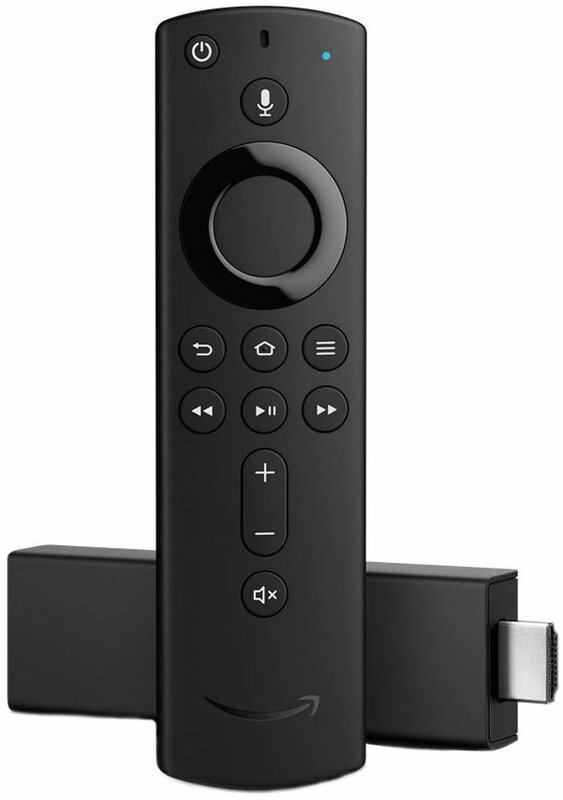 Amazon updated its Fire TV stick in 2018 to support 4K HDR and also ships it with a really handy remote with a built-in microphone. It works with Alexa and is an affordable way to upgrade any TV with HDMI input. Mounting an Amazon Echo speaker in the kitchen is a great idea because it frees up valuable countertop space and also keeps your speaker from getting dirty. It also ensures that Alexa can always hear you and vice versa. This mount includes 3M adhesion strips to protect your wall paint or screw holes for a more permanent installation. 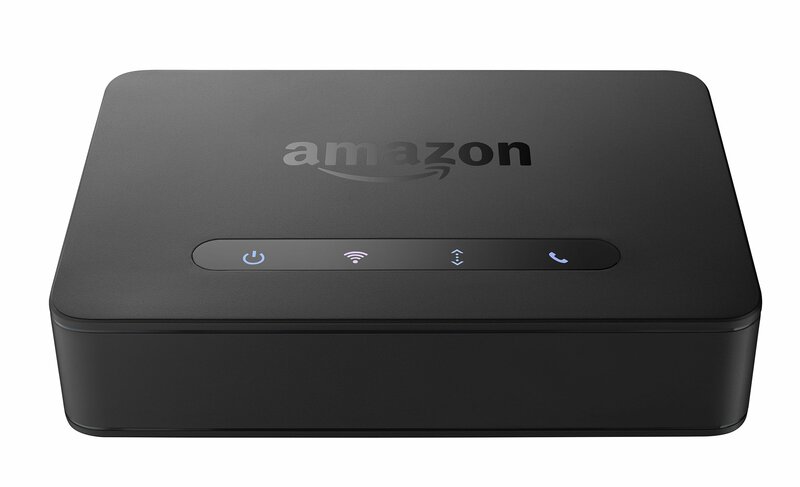 One of the less flashy products that Amazon released in 2018 was the Echo Connect, which lets you connect your home phone landline or VoIP to Alexa. This allows you to both answer and place calls using your Echo Dot anywhere in your home without physically picking up the phone. It can be set up easily with or without access to your smartphone's contact list. This Alexa-powered smart clock from Amazon is a great addition to your kitchen or anywhere in your house where you're setting multiple timers. 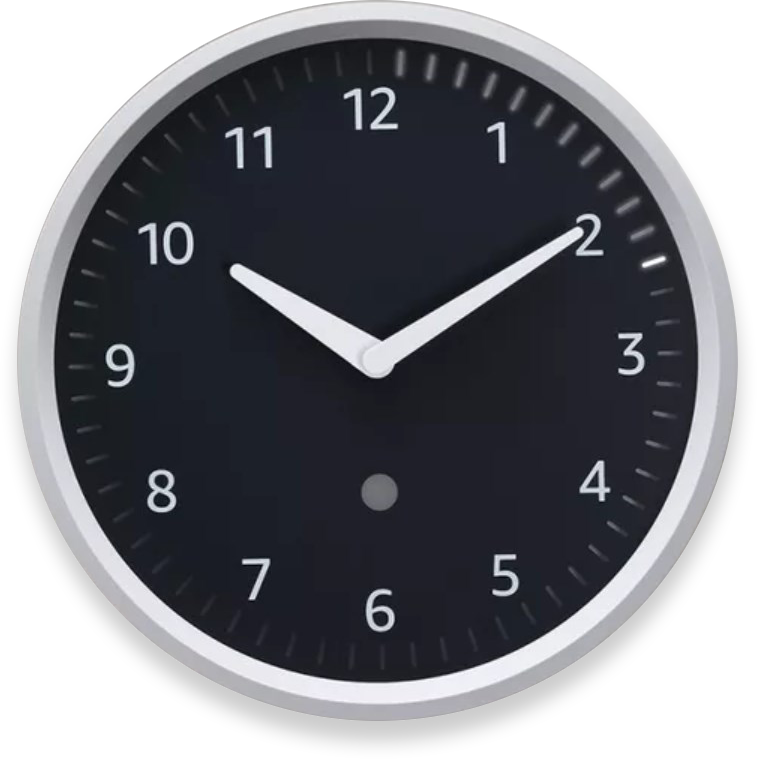 The LEDs around the clock face keep track of all your ongoing timers with Alexa, so you don't need to check in with updates — everything is visible at a quick glance. This is another Alexa-powered product that might seem a bit silly — until you start using it. 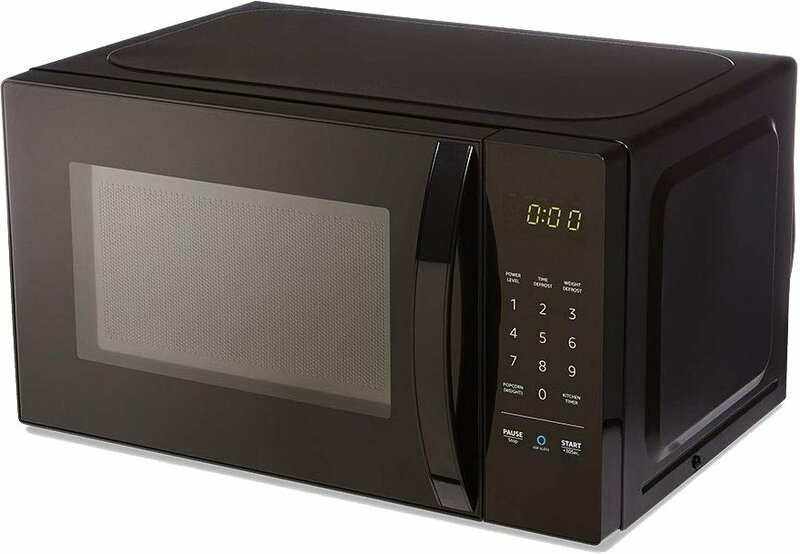 There are a growing number of preset commands for defrosting different types of food, and you can press the Ask Alexa button, say the cook time, and Alexa will handle the rest. Alexa can also keep track of when you're running low on popcorn and automatically order more at a 10 percent discount. Thanks Alexa! 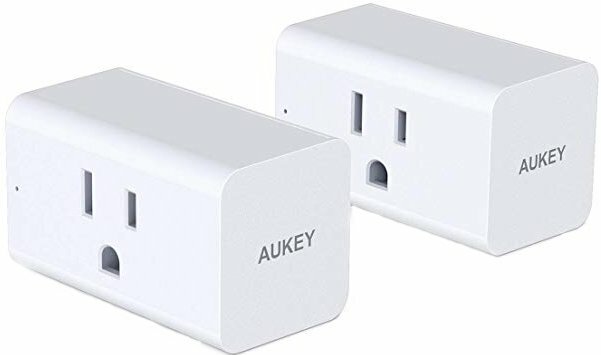 Amazon offers its own smart plug that's guaranteed to work with Alexa — but so does Aukey's smart plugs and it's offering two products for the price of one of Amazon's. This is one of those rare instances where Amazon is undersold by its competition, so take advantage. These are perfect for controlling lamps or other plug-in devices around your home! Smart bulbs are a natural fit with smart home assistants like Alexa, but they can be expensive when you're starting out. 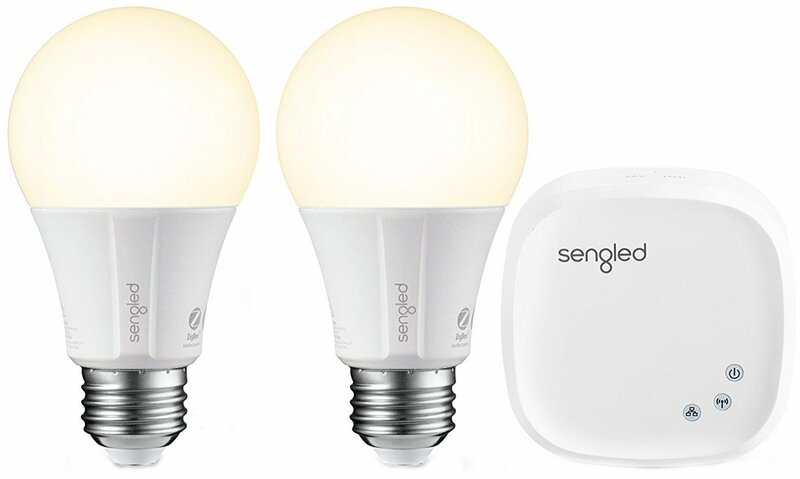 Sengled makes it really easy with a starter kit that includes the necessary hub along with two bulbs for a great price. From there, you can stock up with an 8-pack of bulbs for just $60. Now we're getting into the expensive accessories. 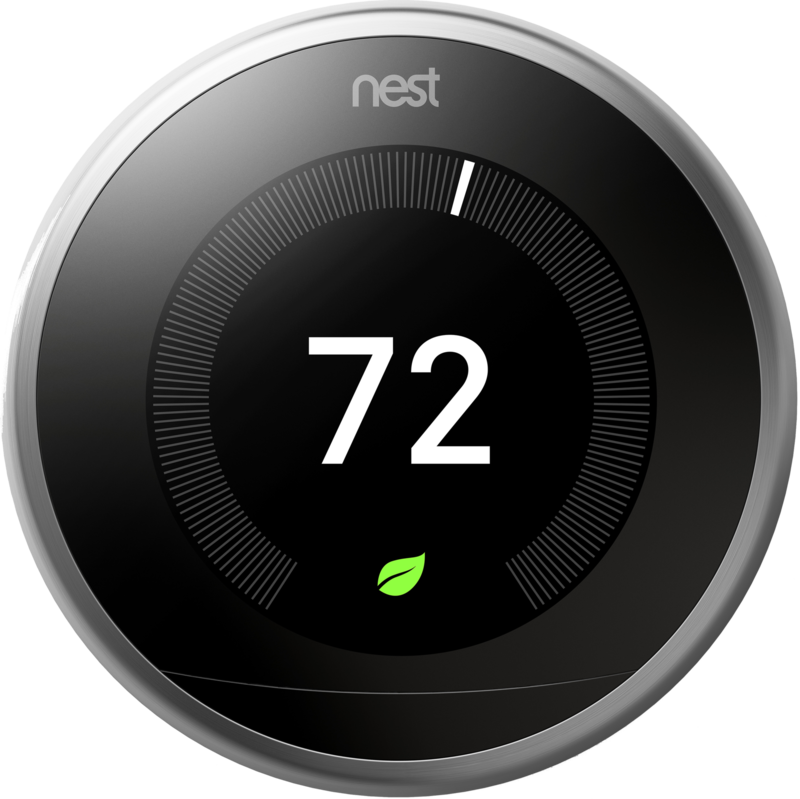 A Nest Learning Thermostat should pay for itself over time, though, since it's designed to make your home heating more efficient. It learns your habits and can turn the heat down when no one is home. Subsequently, it can turn it back up when you are home. You can also connect and control things with your voice thanks to the great Alexa compatibility. 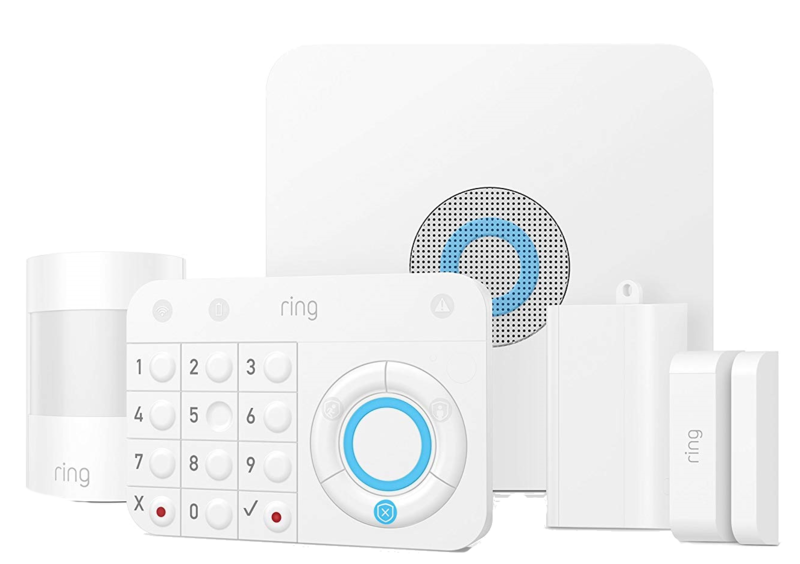 The Ring Alarm Home Security System lets you set up sensors around your home that'll send you smartphone alerts if the sensors are triggered while the alarm is set. For an added $10 a month you can have everything professionally monitored 24/7, which is significantly cheaper than typical home security services. The coolest part is how Alexa integrates to let you arm or disarm your system, so you can literally make sure things are secure as you're headed out the door. There are a couple very good reasons why you should spend a bit more to get the Ring Video Doorbell 2. It's got a better camera that delivers footage from your front door at 1080p, and there's a quick-release battery that makes it way easier to recharge those batteries. You can also wire things up if you've got low-voltage wiring at the front of your home and you can swap out the front plate. Pair it with an Echo speaker and the Fire TV Stick to cast your front door to your TV. Monitor your home from your couch! It's pretty incredible how many cool smart home products work well with Alexa, but the most useful accessory on our list is not much more than custom-fitted plastic. There's something really smart about the TotalMount wall mount for the Echo Dot. It lets you get your smart speaker up off the countertop and mounted near an outlet on a wall, which helps ensure Alexa always clearly hears you.